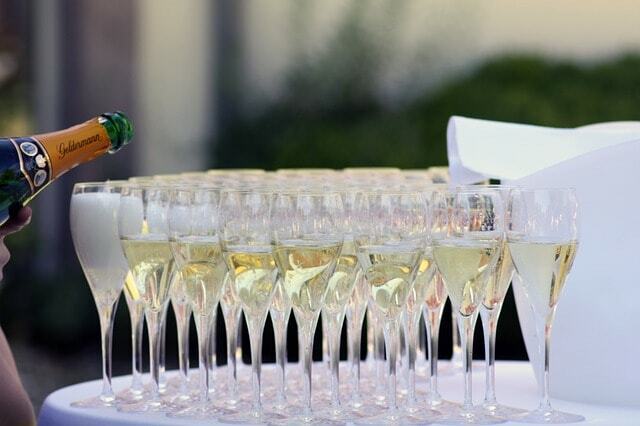 Champagne must be the most famous sparkling wine in the world – it is always associated with celebrations and luxury. In a wine shop, however, you will always see other names next to Champagne: Prosecco, Sekt, Cava, Cremants, Franciacorta… It is natural to assume that they are inferior in quality comparing to Champagne and to choose the most expensive bottle of the famous French bubbly drink – but according to wine experts it is not necessarily the best choice! 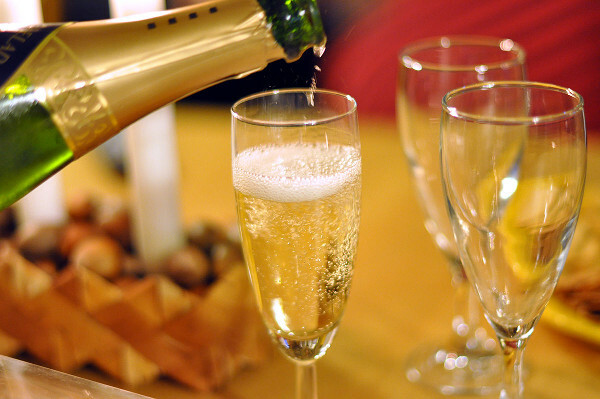 The main difference between Champaign and other sparkling wines is the region where it is produced. As the name suggests, the sparkling wine by the name Champaign is produced in Champagne, in northern France, the North Pole of the wine globe. If you happen to pass by the Champagne region you wouldn’t even think of it as a wine producing area. It’s a dull, windy place with frosts in spring. Nowadays no one would dare to plant a vineyard down there. But the Romans proved us wrong centuries ago as the climate may have been different. Today the temperature is never high enough to make the grapes ripen well. The limestone chalky soil with high concentration of minerals make Champaign simply powerful, generous and most sensual drink on the planet. The most exquisite samples are produced from 100% Chardonnay and called Blanc de Blanc. Madrid Treaty 1891 gives France protection of the term Champagne. No other drink can legally have the same name. Some other regions, however, give birth to absolutely excellent sparking wines as well – they are just called differently. The other major difference between cheaper and expensive sparkling wines (including Champagne) is the way it is produced. It’s a complicated historical type of production but it gives birth to most beautiful and exquisite ones like Champagne, Cremants, Cava, Sekt, Franciacorta and some others. 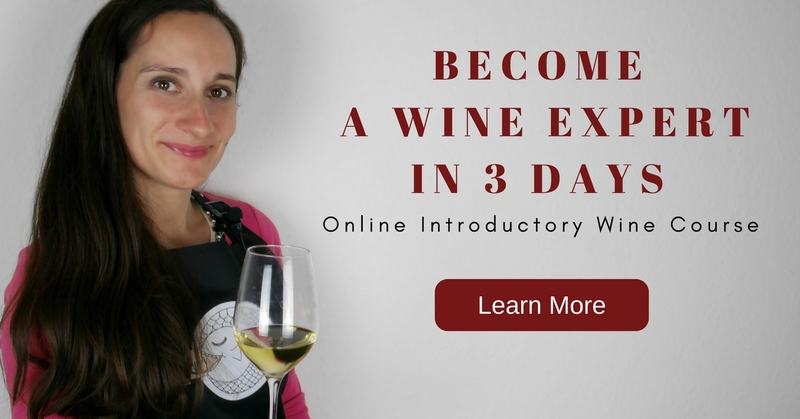 It starts as per normal with an alcoholic fermentation when grape juice turns into wine. After that when the still wine is already in bottles they add sugar and yeast and close bottles with a temporary plug, leaving them in racks for at least 9-15 months to form perlage. After the 2nd fermentation is over it’s time to get rid of yeast sediments inside the bottles. For this purpose masters of wine caves use a traditional and mysterious trick called remuage. The famous widow Veuve Clicquot has contributed to creation of its modern look. The bottles are placed down to riddling racks and turned every day to several degrees until the sediments come down to the bottle neck, which afterwards gets frozen with a special freezing tool. Then they open the bottle, the iced sediment shoots out, the bottle gets corked and in several months we’re already enjoying it. Other types of sparkling are produced by reservoir method. The bubbles formation takes place in steel tanks under pressure. It takes little time and much more modest investments. Cremant is a sparkling wine produced in other regions in France, from French varieties, aged from 10 months sur lie. Cremant d’Alsace, Cremant de Bourgogne, Cremant de Loire are the best examples. Very classical, elegant with a hint of buttered toast. Franciacorta is considered the most “Champagne” sparkling wine outside Champagne which is reflected unsurprisingly in its price. Produced in a beautiful Lombardy in the North of Italy from Chardonnay, Pinot Noir, Pinot Blanc it dictates her own rules, so no man in the area ordering a bottle can ever call her a sparkling or Champagne. The name Franciacorta means “a free from taxes land” from Lombard language. Lombards of today, however, believe that it is the main competitor of Champagne and refer the name to Francia Corta, implying that French Champagne glory is soon to fall. Sekt is a German and Austrian version of Champagne produced mainly from Riesling variety, very elegant and crispy at the palate, it has clean aromas of green apples and pears. Aged at least 12 months sur lie. The new world gives us many decent samples, but the highest ranked sparkling is South African Cap Classique. It is aged from 12 months sur lie from Champagne grape varieties. Cava is one of the best sparkling wines where price meets quality. Born in 160 villages all around Spain it is apparently the only wine that is not linked to the particular area, though 90% of it is produced in Catalonia. It is made from 3 Spanish grape varieties: Macabeo, Xarello and Parellada. Chardonnay is a very important ingredient as well, it has only natural sugar (unlike Champagne) and is aged at least 9 months in a bottle sur lie. You can easily define its age by a sticker on a bottle – a black one indicates over 30 months of ageing, a green one stands for 15-30 months, and a white sticker tells us that Cava is young and fresh, between 9 and 15 months old. Asti Spumante is the best alternative for those who consider Champagne and Champagne-like sparklings too serious, acidic and expensive. Asti is a light, fruity and tender aperitif from Piedmont made of Muscat grape. This sparkling is sweeter in taste, so it’s best enjoyed when it is nicely chilled. 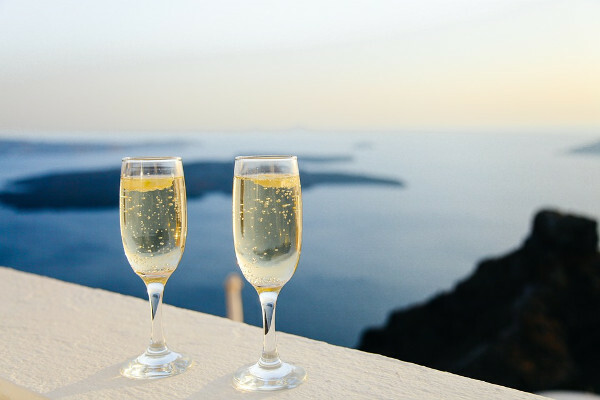 There is nothing better than a glass of joyful and fruity Prosecco on a terrace on a warm summer evening. The famous Italian easy-going sparkling that is enjoyed by the Venitians and the rest of the world is born in Veneto and embraces a vast territory of Conegliano Valdobbiadene DOCG area. It is kept in the caves for several months before release. Some producers experiment with Champenois method as well. 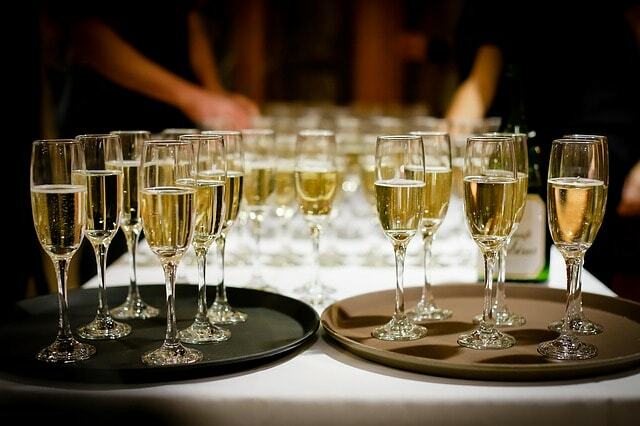 Sparkling wine is a classic and most amazing aperitif. It’s a drink that no event should go without. Easy-going sparklings go well with fruits and salads. Champagne, Franciacorta, aged Cava make exquisite pairings with caviar, sushi, raw salmon, dry desserts. And a powerful structure of aged Champagne is capable of handling a nice steak. Make up your mind and enjoy! P.S . Drink responsibly: all wines contain alcohol and should be consumed in moderation. Really interesting article. Have you tried English sparkling wine? We make some really good stuff these days. I would highly recommend the Chapel Down Brut, and there are some great rose sparklers, too! Amazing article. Very informative and helpful. I lovely to read it. Thaks for the experience.